At Shinjuku there are many places to do shopping and playing at night. Three are not only karaoke box, drinking place but also host club, gay bar and okama bar. In addition, Don Quijote, where you can get daily goods and souvenirs are open for 24 hours. At night, go out to Shinjuku where you can play all the night. At this article, we will introduce you night club BUMP. Shinjuku BUMP is a club & DJ bar. 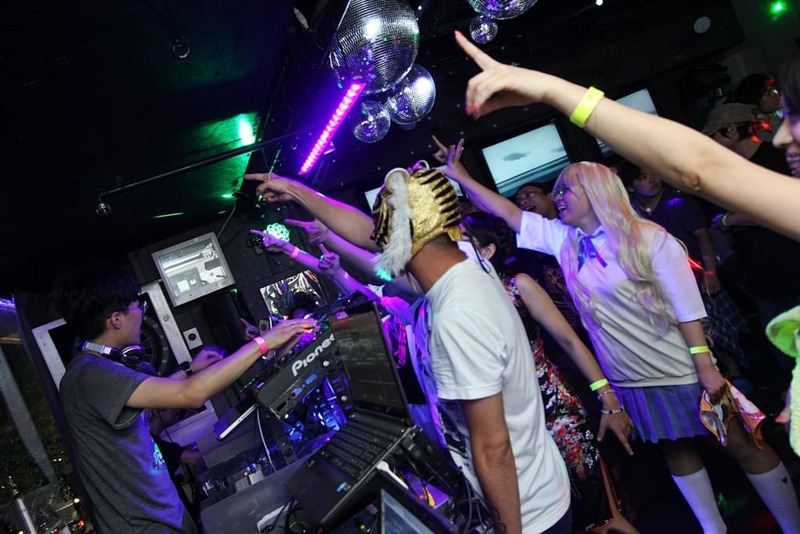 It is the only place at Kabukicho where club disco and dining bar is combined. At this place, latest facilities are equipped and many kinds of genres events are held here. At the floor, bar counter and DJ booth are prepared. Shibuya, In Roppongi, Ginza and Ikebukuro, EDM, erector, techno, rock, psych, anison, soul, and funk are popular. All genres of music are adaptable. It’s good that any kinds of events are possible to be held. It is a club but not only music but also alcohol are well prepared and they serve light meal, meat, pasta and so on. The good point of Shinjuku BUMP is that you can surely enjoy meals there. Drink, eat and play at Shinjuku. You can enjoy the night life at Shinjuku. 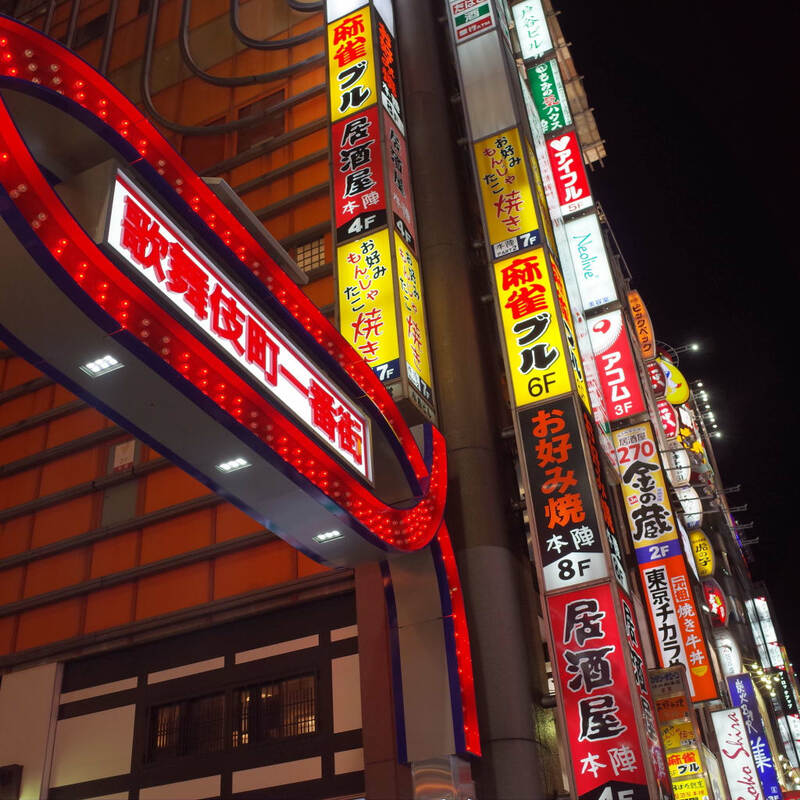 If you are not sure there to go at night and enjoy at Shinjuku, why don’t you come here? About Food, drink menu, fee system. At the club, meals are also served. Menus are pasta like Carbonara, fried chicken, sausage plate, meat like stake, appetizer like fish and chips and so on. There is also fried potato, nuts, and olive plate and so on. Food menu is from 400 yen. Drink menu is soft drink, beer, cocktail, whisky and so on from 500yen. The charge is when it’s club time; male is 2,000yen for 2 drinks and female is 1,000yen for 3 drinks. They have happy hour when ii is reasonable little bit more. Address： 2F, Shinko building, 1-2-13, kabuki cho Shinjuku Tokyo. At Shinjuku, there are many shops and facilities, open for 24 hours. For example, Don Quijote is open for 24hours so you can enjoy shopping all the days. In addition, it is an amusement park where you can enjoy karaoke and clubbing for all night. At club, many events like music and animation are held. You might find your friend there. At web site, why don’t you check events? As long as you are in Japan, why don’t you enjoy for 24 hours? Enjoy Shinjuku also at night? At Shinjuku, there are many taverns. If you are not sure which place to go, how about joining Shinjuku tavern tour? The place where you can’t find by yourself at alley will be introduced by guide. 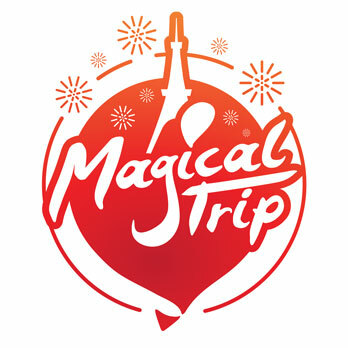 You will surely enjoy new Shinjuku experience.Check the detail of Tokyo Pub Crawl Tour.